Today i'm reviewing a soap which i should have reviewed really long back. Its tried and tested long back! 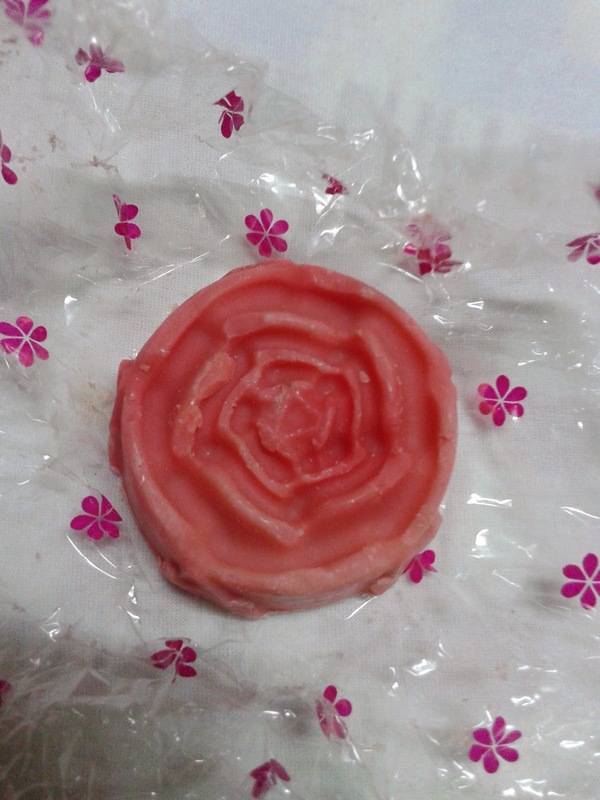 I'm reviewing the Bouquet of Roses soap made by Camelia of Camelia's Natural & Handmade Bath & Body Treats. I was a happy customer who shopped again! You can check out my haul from her store HERE. I love using handmade soaps and was super excited to try out this soap when i came across the Facebook page of Camelia's Natural & Handmade Bath & Body Treats. Since it was a new brand and my skin is sensitive i chose to try out just one soap in my first order. I love the fragrance of roses and so i picked this one up. But with the stock load of soaps i already had i used this almost a month after the order reached me. The fragrance had died down a bit since i kept it away for a month, but it still had the lingering smell of roses. This soap is filled with the goodness of so many amazing natural ingredients. It was a delight to use this soap. The soap kept my skin moisturized. The best part about this soap was that it lathered up so well. 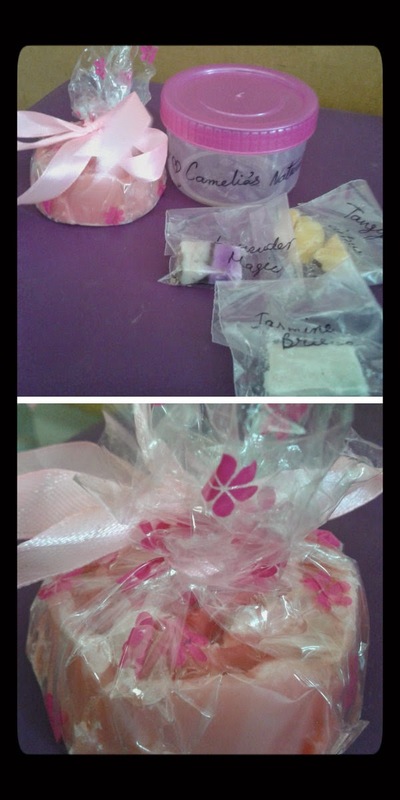 Do check them out on FACEBOOK if you would like to try out some of their handmade soaps! Woww the soap looks lovely. 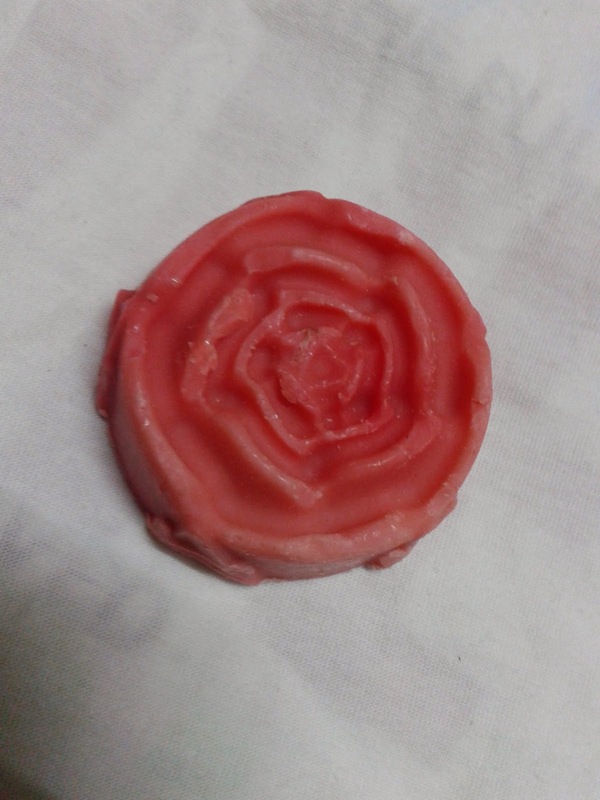 Its a first positive review of this handmade soap. 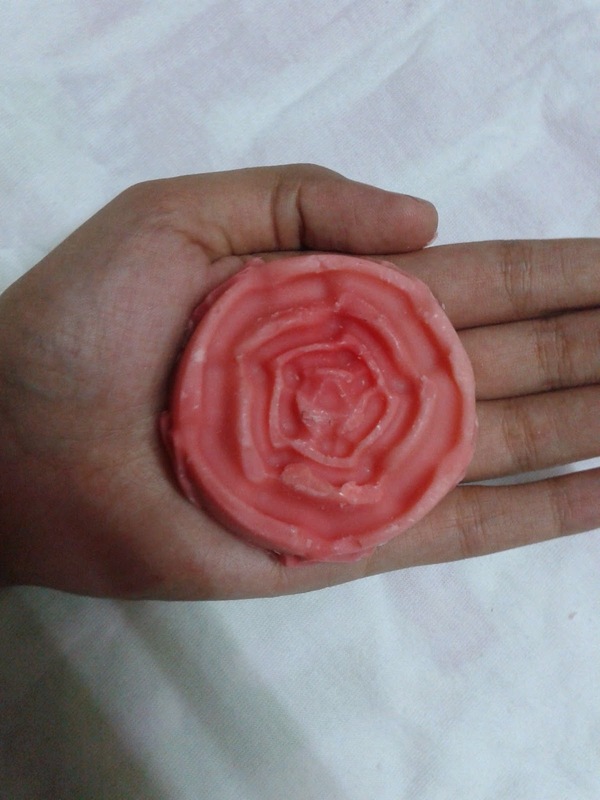 Am yet to try handmade soaps. My reviews are always honest and dependent on my usage of the product! U should try handmade soaps... they are so much better than commercial soaps! Its so adorable kanuu... i avoided using it for really long!